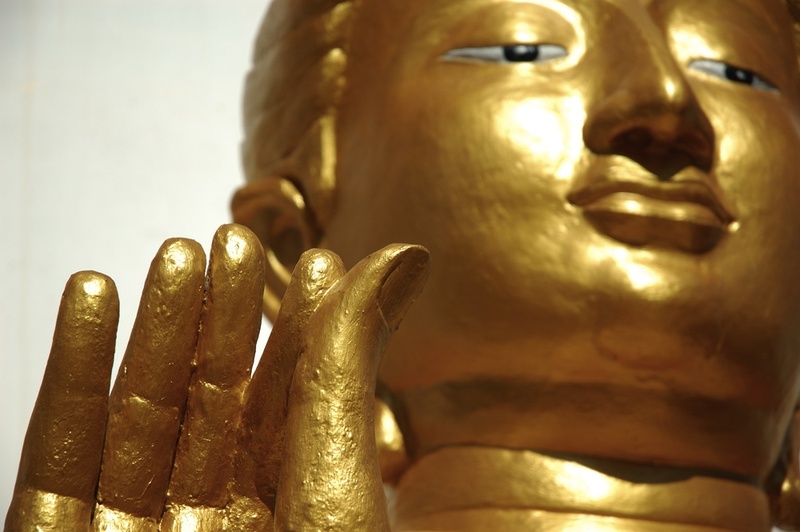 Priya Sher's Feng Shui consultancy is based in Wimpole Street London, England. Since 2001 Priya has performed many hundreds of Home and Business Feng Shui consultations, following rigorous and extensive feng shui training with one of the world's most skilled Masters of Feng Shui, Grand Master Chan Kun Wah. As a full time professional feng shui consultant, Priya works at enhancing her clients lives by aligning their space to suit them to its full potential, using her feng shui skills. Priya also offers a property selection service and has assisted many clients in selecting a property, the feng shui of which is supportive of them. She is a specialist in creating spaces that satisfy the clients taste and imagination; contemporary or traditional, Priya will endeavour with her feng shui expertise to introduce a warm feel, elegantly fulfilling the client's needs whilst enhancing aspects of the client's life. She has also performed many hundreds of business consultations for clients including new build projects, small businesses and large corporate clients and improved their quality of life and business success. Commercial feng shui clients in London and abroad include: Investment banks, luxury developers, perfume and beauty industry, law firms, accountancies, casino's, IT firms, recruitment consultancies, property agencies, car rental firms, tour operators, art galleries, beauty spas, GP surgeries, care homes, health clinics, wine & champagne bars, bistros, coffee shops and restaurants. Genting Resorts World Birmingham - This prestigious feng shui project was completed in October 2015 - Priya worked on this project from its inception and selected the facing position of the building - The building is positioned facing the Pentigo Lake on auspicious hexagrams. 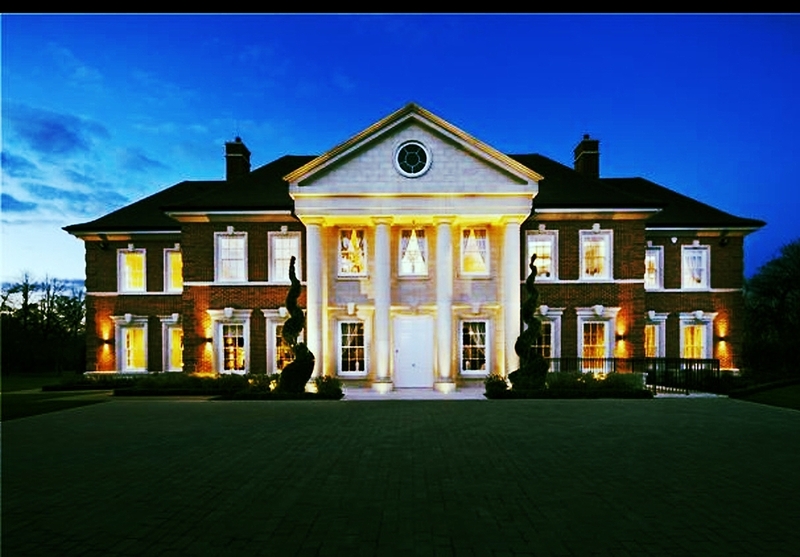 Priya Sher has provided invaluable assistance in our redevelopment and new build projects, ensuring that Feng Shui needs are properly considered at the design stage. Her approach is entirely collaborative and pragmatic and her delivery reliable and professional. We continue to consult with her on our ongoing project work. Above a short film for Priya Sher's client The Harmonist a luxury perfume created based on the five feng shui elements. The perfume is selected using the clients personal bazi (astrological) element to encourage beneficial energy in the area of their life that they are looking to enhance: creativity, seduction, status, prosperity, wisdom etc. Above some of Priya Sher's recent feng shui projects: Octagon Developments, Genting Resorts World, Cloud Twelve, Little Bay, The Harmonist, Mishcon de Reya and Nectar. Additionally, Priya has advised and provided consultations in local government administrative offices. Being a successful feng shui and face reading specialist, advisor and consultant Priya is regularly featured in the Media, please click on the media page (in selection above under information) for links to magazines. Priya's feng shui lineage goes back many hundreds of years to the Song Dynasty and to the Imperial Courts of China. She has been awarded the prestigious title of 'Master' by Grand Master Chan Kun Wah. She is an approved Feng Shui and Accredited Face Reading teacher, specialist, advisor and consultant with the Premiere International feng shui accreditation, research and teaching body 'The Chue Foundation'. Additionally she offers, Face Reading teaching and consultations, bazi horoscope consultations and auspicious date selection services to her clients. Priya has a BA (hons) in Classics and Philosophy, a Masters Degree (dist) in Human Resource Management and a background in Management Consulting. She has held the prestigious position of Vice Chairman from 2011 to 2014 and the post of Newsletter Editor from 2008-2011 for the Feng Shui Chue Foundation. Priya has been named the top most influential feng shui expert on Twitter and her followers include world renowned visionaries, film, television and sports personalities. Priya also recently started to post feng shui and face reading tips and facts on Instagram and is steadily growing on this platform also. Priya was also featured in an interview with Rylan on the 2015 Big Brother TV show to provide a face reading analysis of the housemates and for a feng shui interview on BBC Radio 5 Live in July 2017. Most recently March 2019 Priya was featured on Sky 516 / TRTWorld News for a 30min feature on Feng Shui in Business. Priya was featured on TV news channel TRTWorld / SKY 516 for a 30 min feature on Feng Shui in business. 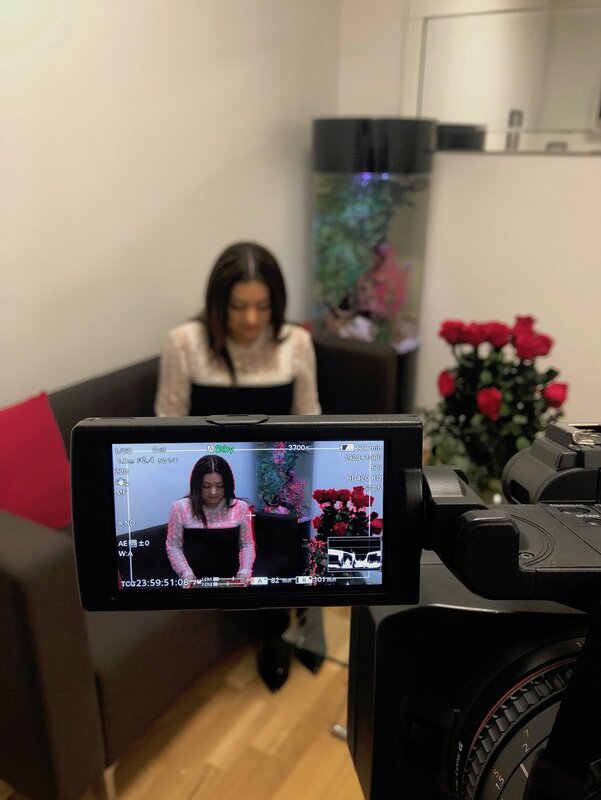 The channel filmed her at her clients premises ' Sameday Doctor’ a private GP practice in Canary Wharf London (March 2019).